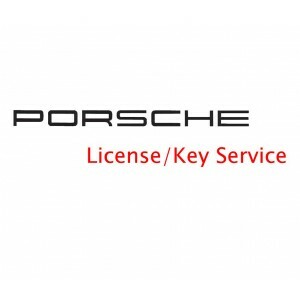 Porsche Piwis II is able to work with Porsche cars from 1996 uo to now. No Wifi There are 28 products. 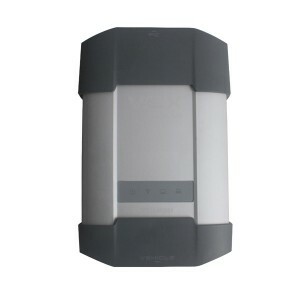 The software is in the IBM T30 HDD or Dell D630 HDD or External HDD , you can choose the one you need . 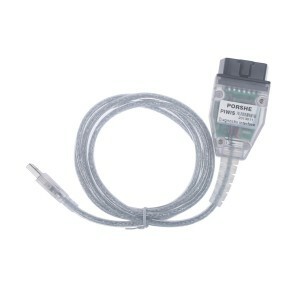 Piwis cable for Porsche,OBD2 was created for emissions related problems and only covers a limited subset of your car's engine. 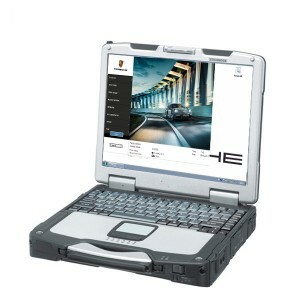 AllScanner VCX Piwis2 Porsche Piwis Tester II with Lenovo E49 Laptop is the latest professional tester for Porsche, with powerful functions and full access. 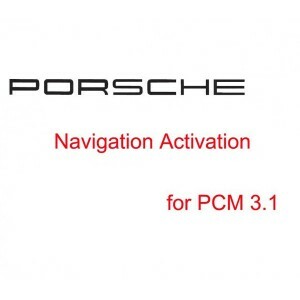 Only need Porsche VIN number, then we can offer you the code to active your porsche Navigation. 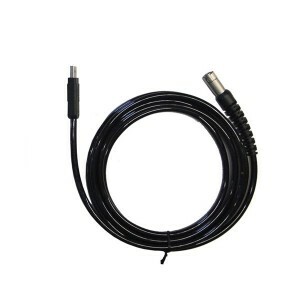 It is not a diagnostic tool, can not work alone, It is only a cable, a part of Piwis ii Tester, can only work with Porsche Piwis II tester. 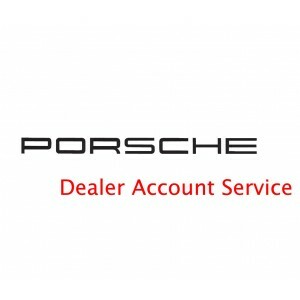 Porsche dealer account Service for one time. 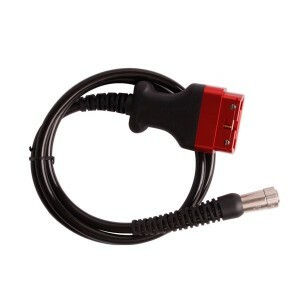 Offer License for Piwis II, it is Unlimited,will never expire. 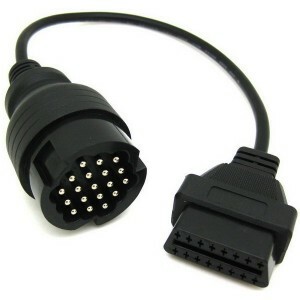 Latest version V15900, work with 2015 cars, comes with CF30 Touch screen laptop.